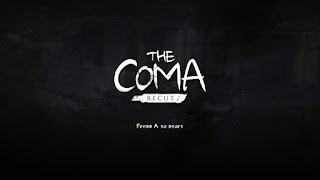 The Coma: Recut is a sidescrolling survival horror adventure game that places you in the role of Youngho, a student undertaking his final exams at Sehwa High School. 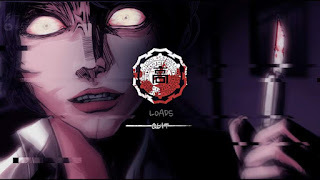 We start the game off with a small explanation of how exams are hell week for Korean students, and soon learn that one of the students has apparently attempted suicide due to the stress over doing well on these exams. We meet the new girl at school and make an awkward attempt at flirting, and after a brief encounter with the school bully, we quickly make our way to homeroom for our first exam. Here we meet Ms. Song, the resident hot teacher that Youngho has a crush on, and she asks us to meet her after class. Youngho than falls asleep during the exam, and wakes up in a darkened classroom. Youngho just figures that he crashed out during the exam and slept until night time. Upon leaving the classroom, we run into Ms. Song, or at least someone or something that looks like her. She acts very strangely, but when she asks Youngho to come to her, he still imagines that this might he his chance to get a little closer to Ms. Song. She then pulls a bloody boxcutter on Youngho, and we must make our escape. We dodge into the bathroom, and hide in a stall until she loses interest. 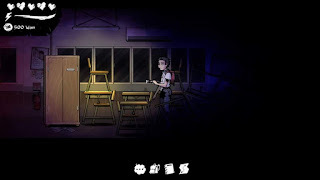 Obviously, there is something very wrong here, and Youngho attempts to make his way to the main school building through the cafeteria, where he meets up with the new girl. She gives us a little rundown that kind of let's us know what's going on. It all sounds very cryptic, however, and we basically learn that we are in some other world that is entirely comprised of Sehwa High School. There is a killer on the loose, and it may have taken the form of Ms. Song, based on Youngho's own mind. From here we proceed with the rest of the game, and as usual is where I will leave off with the spoilers. While we are making our way through the introduction to the game, we get occasional prompts teaching us the various contextual controls that we will be utilizing along our journey. We also begin to find items, coins to be used in vending machines, and notes that give us backstory for the game. This game is genuinely terrifying in it's presentation. Just as is usual with the survival horror genre, we are initially weak, in the dark, and constantly on the edge of our seats. When Ms. Song performs her initial assault, it is a chilling moment that will immediately get your heart going and trigger the flight or fight mechanism so ingrained in our psyches. Without any weapons at our disposal, we start to run, and learn that we can roll out of the way of our attackers. We have a flashlight that can be turned on and off to provide light in the darkened hallways. 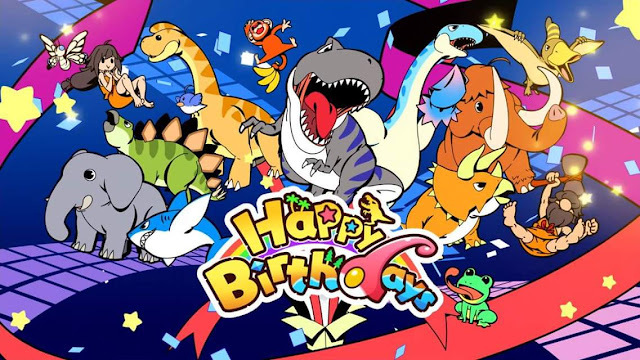 We are given clues through notes and interactions within the game, and thankfully most are pretty helpful. The challenge comes from our vulnerability, and our survival will depend on knowing our escape routes, so it will be very useful for you to learn the lay of the land as quickly as possible. There are chalkboards scattered throughout the game to be utilized as save points. As I mentioned before, there are coins to be found for vending machines. Inside these vending machines are different snacks and drinks that will restore energy, health, alertness, peace of mind, and cure poison. 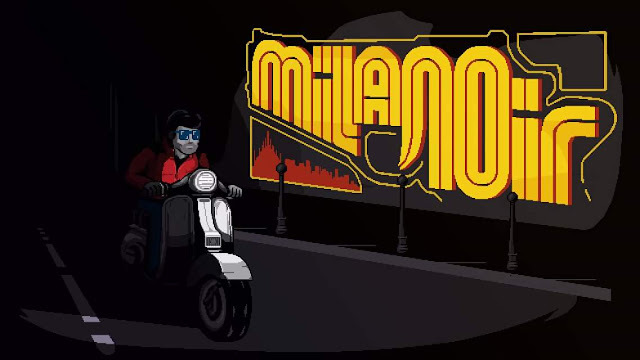 You will need to learn when to buy these items, and which will be the most useful on your journey through this Silent Hill-esque world. Can you survive the horrid halls of Sehwa High School using your wits and knowledge gained from investigating your bleak surroundings? Will you fall victim to this mysterious killer roaming the halls? 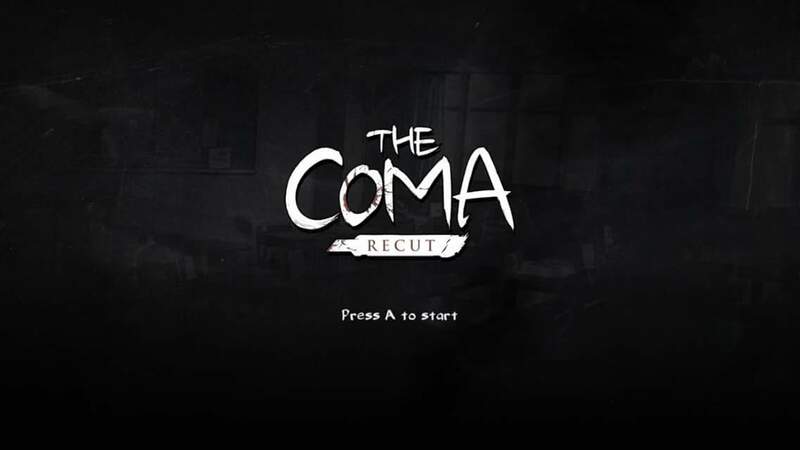 You'll have to dive into The Coma: Recut to find out!